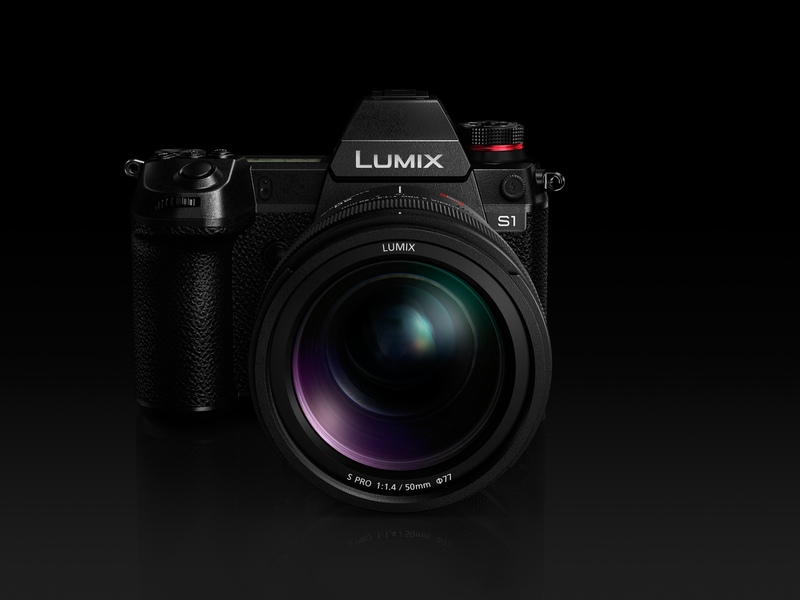 Panasonic is launching their newest interchangeable lenses for the LUMIX S Series Full-frame digital single lens mirrorless cameras. There will be three new lenses based on their earlier L-Mount system. The LUMIX S series gives attention to professionals and their specific needs not met or questioned with the earlier series. 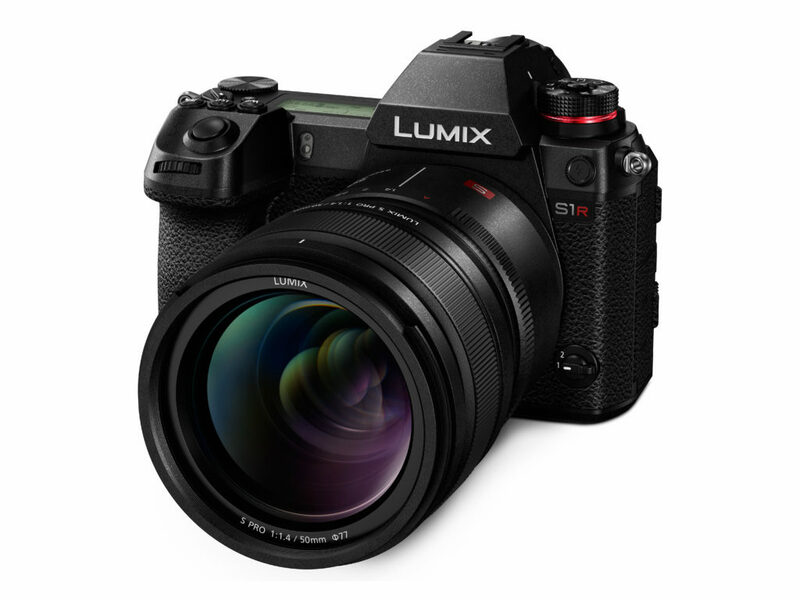 From the newest series, here are the newest LUMIX S series lenses. 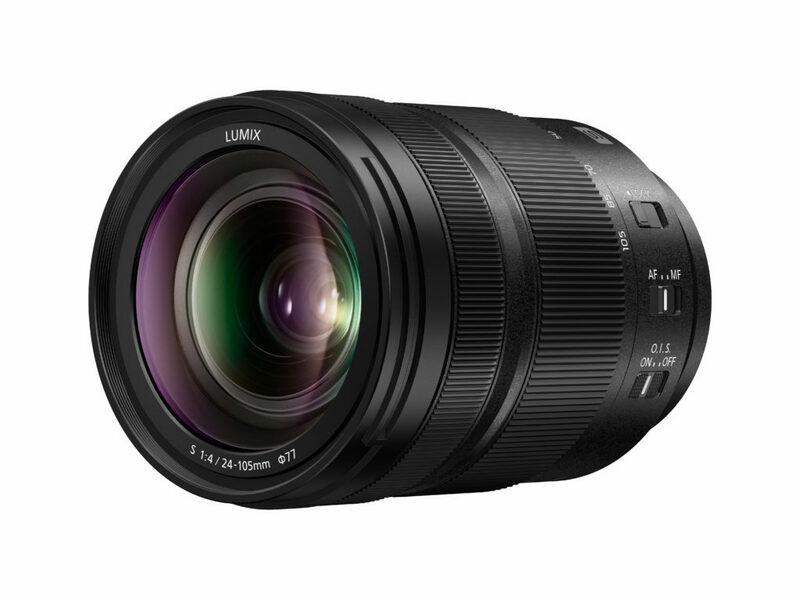 This lens is focused on a large-aperture fixed focal length that forms the core of the LUMIX S Series lenses. 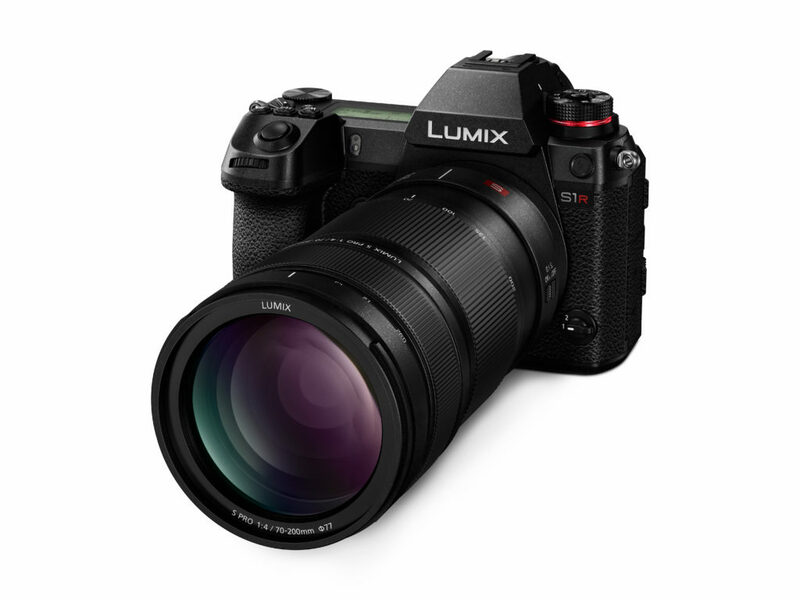 This lens is also a part of the LUMIX S PRO lens series. 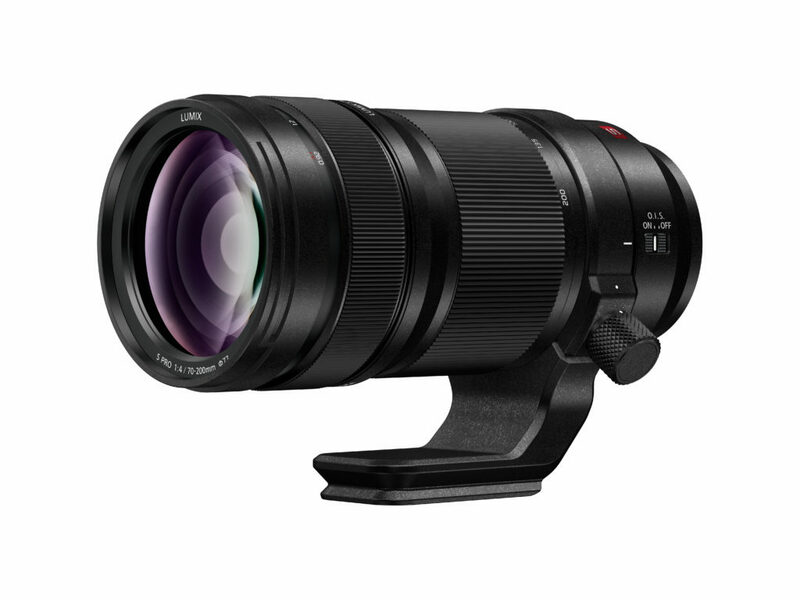 The LUMIX S PRO 70-200mm telephoto zoom lens provides high-resolution, high contrast images across the entire zoom range. 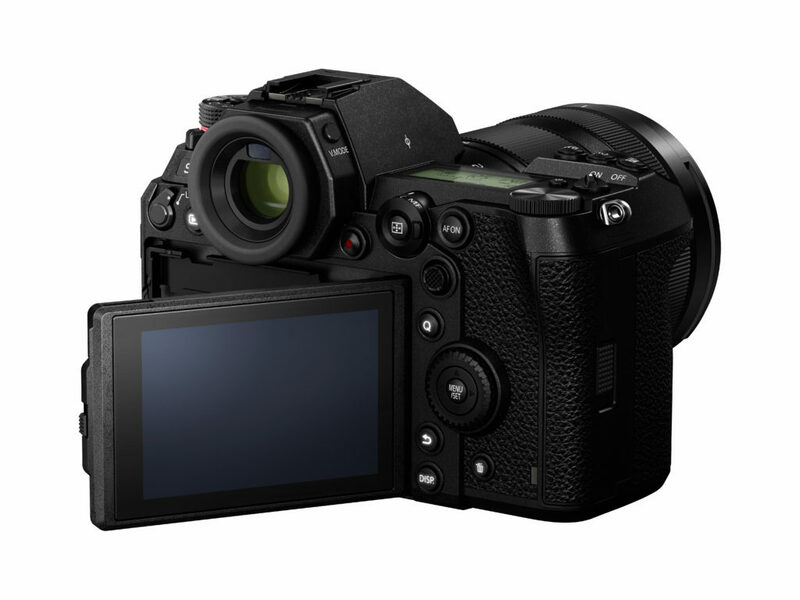 Compatible with Panasonic LUMIX’s image stabilization system 5-Axis Dual I.S. 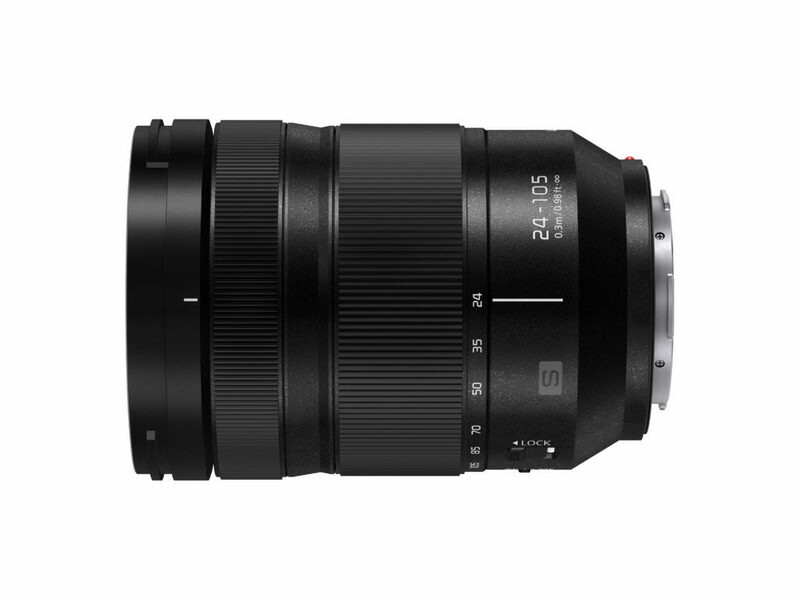 The LUMIX S 24-105mm F4 MACROS O.I.S. boasts a versatile standard zoom lens that covers wide-angle to medium-telephoto. 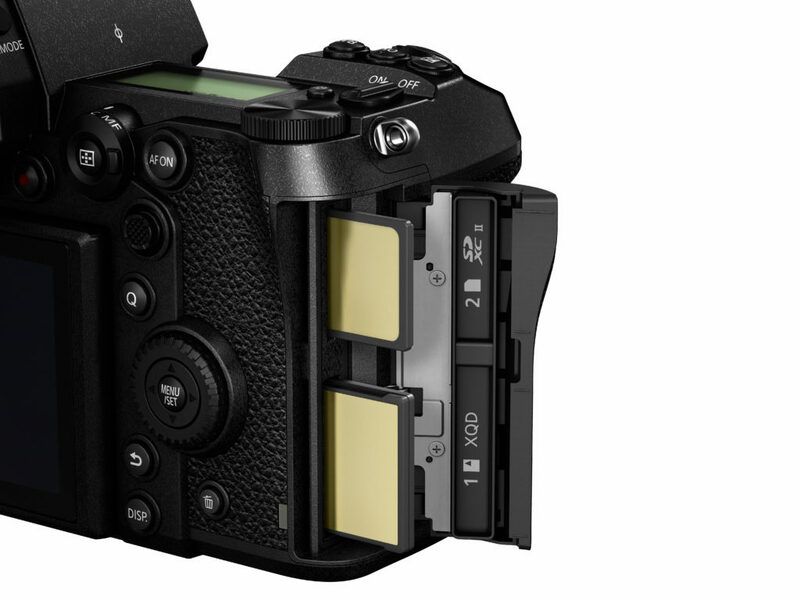 A little history on the L-Mount series, it was launched by Leica to suit both APS-C format and full-frame cameras. 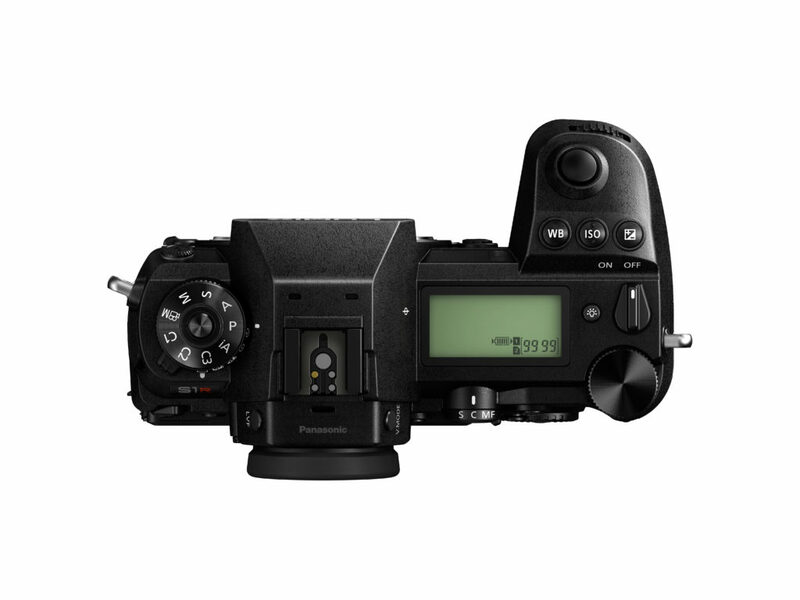 From Leica Camera, Panasonic, and Sigma, users are offered to ‘mix and match’ any of the manufacturers’ APS-C and full-frame cameras with any of the lens from each manufacturer. LUMIX S PRO lenses are certified and cleared by LEICA and their strict standards. 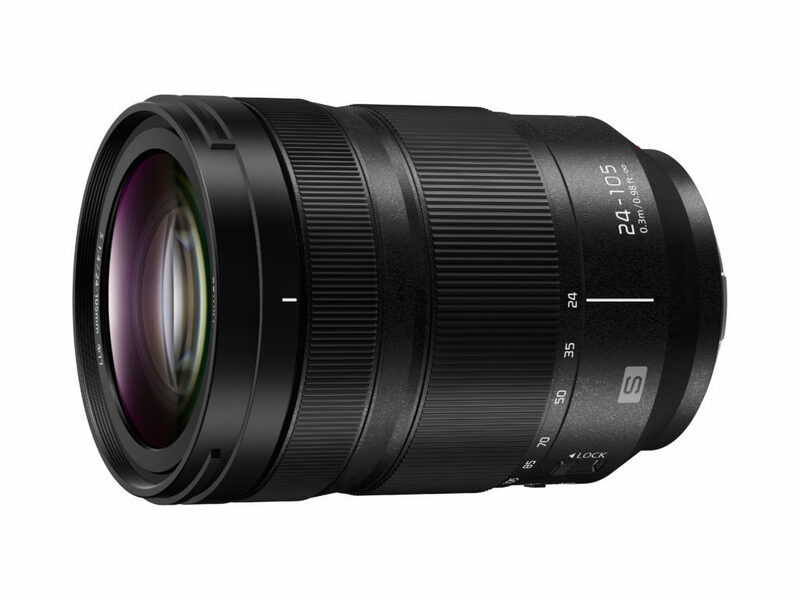 By 2020, Panasonic hopes to further expand their S Series lens by ten or more lenses focuses on their PRO series. Previous ArticleWhere's The Best Places to Create and Produce Your Content and Find Inspiration?